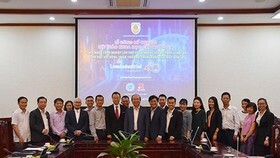 The international conference ‘Windows on the Universe: 25th Anniversary of the Rencontres du Vietnam’ was held yesterday in Quy Nhon City of the central province of Binh Dinh. 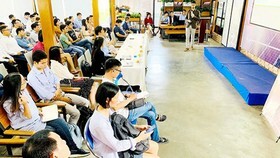 The conference was organized by the Rencontres du Vietnam in the International Center for Interdisciplinary Science and Education (ICISE), located in Quy Hoa Valley of the city. 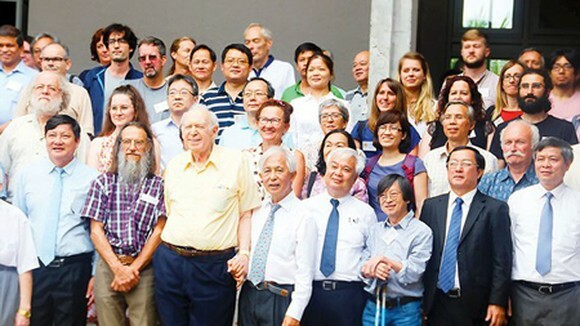 On behalf of the Rencontres du Vietnam, Professor Tran Thanh Van reported that in the last 25 years, the organization has held 5 scientific conferences in Hanoi and one in Ho Chi Minh City. 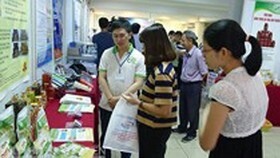 Since 2011, it has continuously hosted many more international conferences in Quy Nhon City, welcoming over 4,000 international professors, doctors, and scientists. The main aim of the ICISE is to offer opportunities for scientific exchanges between local scientists and their foreign counterparts. According to Prof. Jacques Dumarchez, representative of the organization board of Rencontres du Vietnam, thanks to the Rencontres de Moriond, he had a great chance to meet Prof. Tran Thanh Van and his wife. Admiring the devotion of the couple for international science and for Vietnamese one in particular, he agreed to contribute to the building of a similar model in Vietnam. Prof. Dumarchez also shared that to help the ICISE reach new heights, they will need to organize more scientific conferences and to welcome more international scientists so that the domestic counterparts can keep in touch with latest knowledge and broaden their horizons. Despite expected difficulties, he insisted that he wholeheartedly supported Prof. Van’s work since it was such a meaningful project. 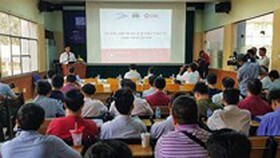 As said by Prof. Dam Thanh Son from Chicago University of the USA, representative of scientists in the field of Particle Physics, since 1993, there have been positive changes in the position of Vietnam in the international ranking chart, signaling a great improvement of physics knowledge in Vietnam. Our country now possesses a fast growing economy, providing more chances for physics students to study abroad. Prof. 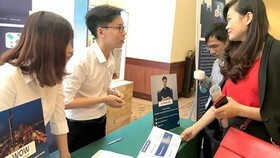 Son commented that despite the good news, Vietnam still needs more research institutes and universities of international level. 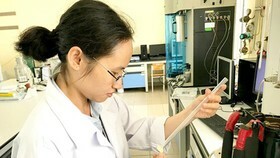 The ICISE is an excellent model that offers hopes for a brilliant future for scientific development in Vietnam. 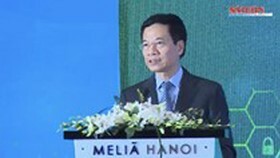 Mr. Pham Cong Tac, Deputy Minister of Science and Technology affirmed that in the last 25 years, the Rencontres du Vietnam has enormously contributed to the scientific development in Vietnam. 10 years ago, the nation created a special fund for this development. 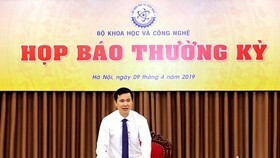 Recently, the Prime Minister has also approved many research projects on physics, mathematics, and other basic science subjects like chemistry, earth science, ocean science. 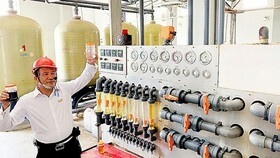 This means that the Vietnamese government always pays great attention to scientific research and development. Taking part in the event were 180 scientists from 30 nations in the world, including Professor Jerome Friendman from the Massachusetts Institute of Technology, Nobel winner of Physics in 1990. In a related event, the groundbreaking ceremony of the Proscience Hotel was held yesterday in Area 2, located in Ghenh Rang Ward of Quy Nhon City, next to the ICISE. The hotel, invested by Proscience Ltd. Co. with Tieu Nhu Phuong as its representative, will have a surface area of 1.36ha, with 124 rooms. It is designed and consulted by architect Milou from France. The hotel is supposed to be in use in 2020. According to Professor Tran Thanh Van, this is a non-profit hotel to support scientific activities in the ICISE.